The team is proud to announce the release of Snowlinux 4 "Frosty". 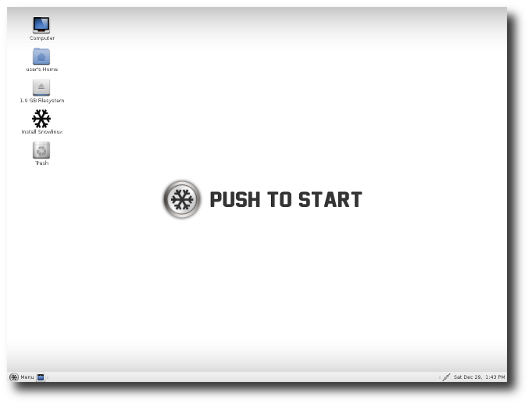 Snowlinux 4 "Frosty" is the latest release based upon Ubuntu 13.04. MATE 1.6, the default desktop environment, and Cinnamon 1.8 and run perfectly. While MATE 1.6 was mostly improved technically, Cinnamon 1.8 was improved with an unified control center and an own screensaver. 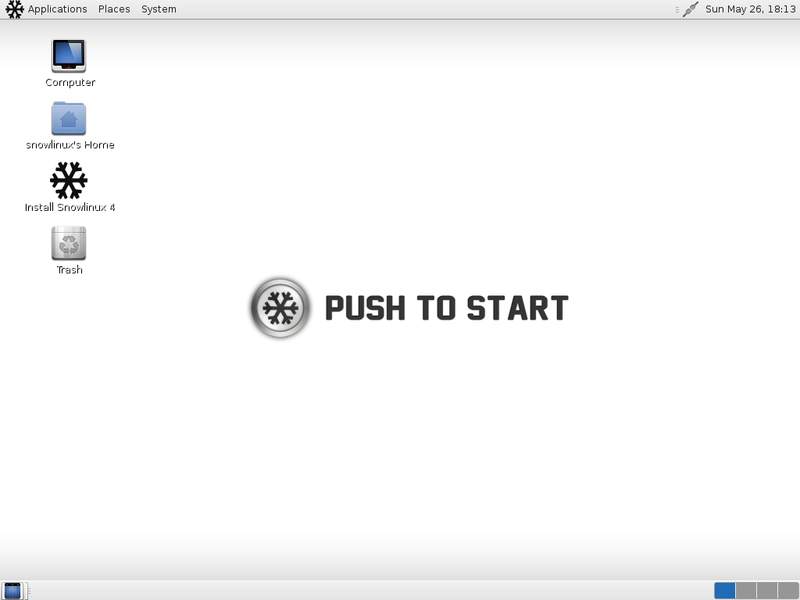 Snowlinux 4 "Frosty" uses the latest technologies and has an updated package base. For a complete overview and to see screenshots of the new features, visit: “What’s new in Snowlinux 4 "Frosty"“. Snowlinux 4 "Frosty" is based upon Ubuntu 13.04 "Raring Ringtail". It comes along with the Linux kernel 3.8 which were made available upstream and MATE 1.6 and Cinnamon 1.8. It has installed firefox, thunderbird, pidgin, rhyhtmbox and shotwell by default. Snowlinux 4 "Frosty" is supported until January 2014. Snowlinux 4 "Frosty" is 100 % upstream compatible.